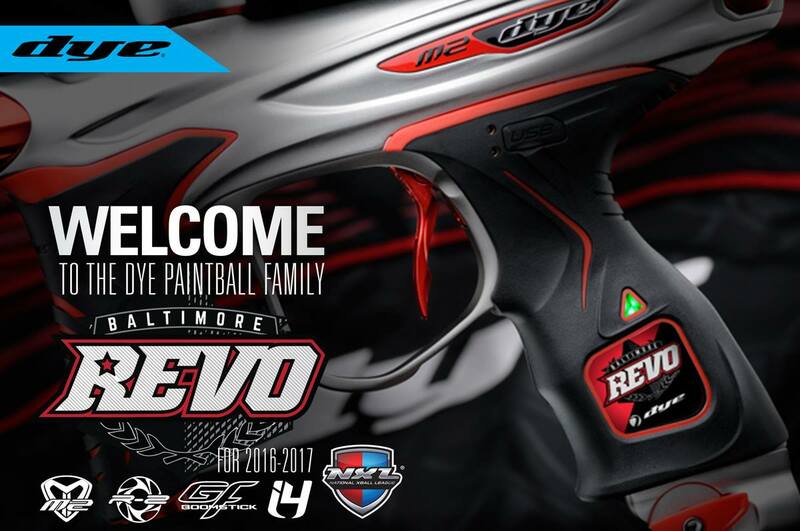 Dye Precision, a paintball industry leader in innovation for over twenty years and a constant supporter of teams at all levels of competition since it’s inception, has signed up-and-coming professional team Baltimore Revo to a sponsorships deal for the 2016 season. 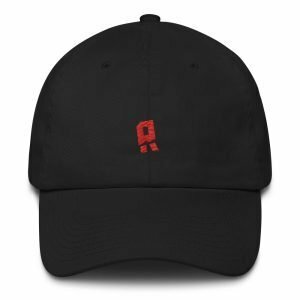 After a very impressive and successful run up the divisional ranks, Baltimore Revo turned pro in 2014. In their first pro year, Revo stunned the paintball world by winning games against top teams during dramatic, come-from-behind victories.